Celebrate and WIN with The Botanist. Enter today! 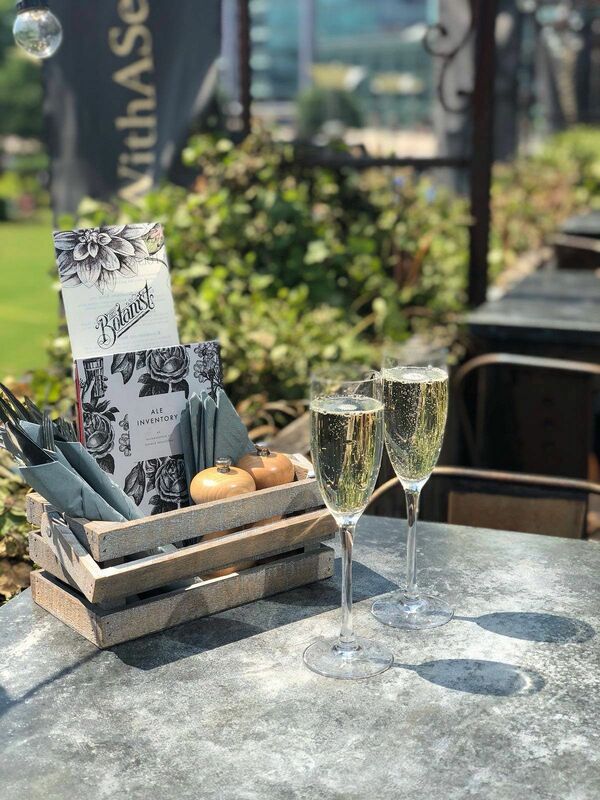 As we’re showing the Leopold Square bar and restaurant all the love throughout October, we thought you might want to get your hands on a bottle of Prosecco to enjoy at The Botanist before tucking in to some delicious comfort food (we’ve got our eyes on one of the hanging kebabs!). Make your meal out that little extra special! Right now, you can make use of our exclusive offer at The Botanist: enjoy a main meal and a cocktail for £15 every day until the end of October. All you need to do to redeem is mention ‘Dine and Discover’ when booking a table online, via email at sheffieldsales@thebotanist.uk.com or over the phone on 0114 273 7855. The small print: Competition closes at 4pm on Thursday 18 October. Users must be following Alive After Five and The Botanist Sheffield to be eligible.